Chiang Mai Train Station, one of the busiest railway stations in the country, offers flexible transport solutions for tourists in northern Thailand. 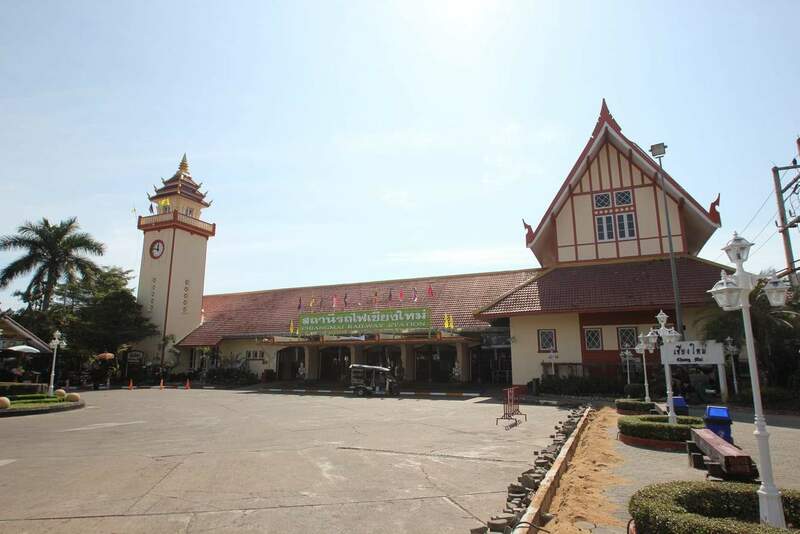 The busy station handles more than a million passengers annually and the station is located on Rot Fai Road, about 3kms east of Tha Pae Gate in the old city. You can catch a red truck from anywhere in Chiang Mai, but a rough guide for a fare from Tha Pae Gate is around 40THB per person. If taking a tuk-tuk, it will be around 100-150THB per trip. 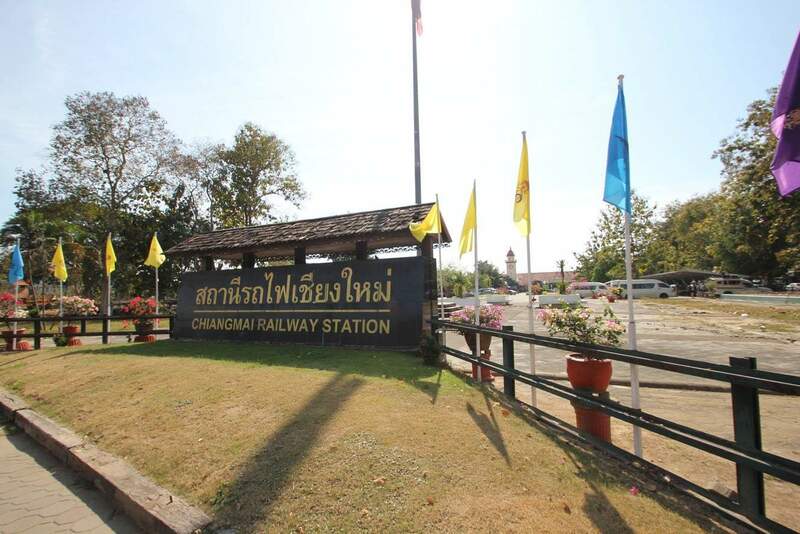 There are three categories of train services accessible at the Chiang Mai Train Station. These include, from slowest to fastest (generally), the rapid, the express and the special express. The distinction between these categories is the speed of the trains. The amount of time taken on the train largely depends on the distance to the destination. One of the most popular routes from the station is from Chiang Mai to Bangkok. The trip can take between 12-15 hours, depending on the number of stops and any delays that are encountered. Depending on the train chosen, there are typically three types of seats; First Class, Second Class and Third Class. First class is a small air-conditioned private compartment with two sleeping chairs and a wash basin. Second Class is a common compartment with fan or air-conditioning and seats four people with bunk beds. Third Class consists of seats only. Train fares vary from as cheap as 300THB for a 3rd class upright seat up to 1700THB for a first-class sleeper, with various levels in between. As train transport is popular, it is advisable to make an advanced booking. Trains do book out during peak seasons and first class & sleeper carriages always book out first. Prices may change so it is advisable to check before you book. Make sure to bring your passport when booking as it may be requested. It is always wise to take your own food and drink on the train as although some food is offered for sale, it can sometimes sell out or be of a poor standard. It is also double or triple the price of what you would expect to pay in Bangkok or Chiang Mai. As a general rule, it is recommended to buy tickets from a reliable travel agent or have your hotel make bookings for you. If choosing to purchase your tickets on the day, make your way to the official ticket booths and decline any offers for tickets from people approaching you in the station. The Chiang Mai Train Station is one of the most convenient ways to get around Northern Thailand so make sure to book your tickets in advance!